Back in high school I was in a band. If you’re wondering what musical talents Derick must have in order to be in a band, you are probably giving our band too much credit. Or maybe it was that my friends gave me too much credit. Or they simply pitied me and allowed me to hang out with them while they practiced. The band had the name 3 Toed Sloth (awesome name), featured my friends JJ & Andrew, and had one decent hit: “Chlorine.” During those glory days of our band I remember penning a couple of songs myself: “Flying Pink Buffalo” and of course “Orange Soda.” Needless to say, we didn’t go far, and I don’t think I have tried to write any songs since. I recently had the opportunity to write a song with two of my friends based off the vision of the risen Christ in Revelation 1. The desire was to celebrate the Apostle John’s vision of our resurrected Lord and Savior, to help people commit some of this scripture to memory and to leave a lasting impression of its significance (and maybe even have some fun doing it). As I have been preaching through the seven letters to the seven churches of Revelation chapters 2 and 3, it has been impressed upon me that in each letter when the church was failing, the answers to their failures could be found in recognizing Jesus for who He truly is in His resurrected and exalted position. 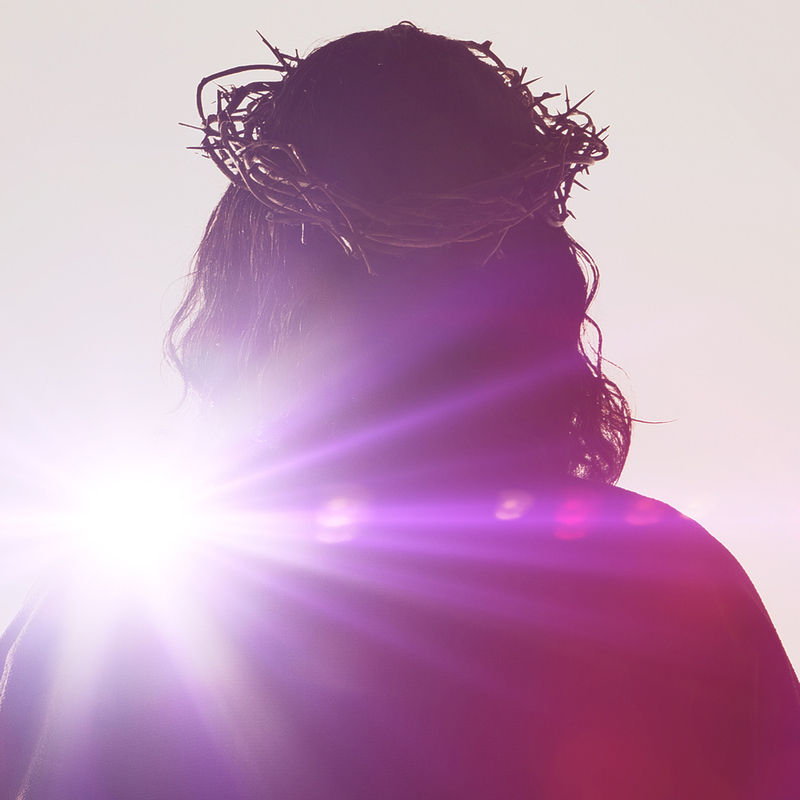 To behold an accurate view of Christ in His risen and glorious state is to recognize our King as He truly is, which provides an important answer to the Christian’s lingering doubts and fears, especially in the face of persecution and suffering. Jesus was dead and now he’s alive… that changes everything. The resurrection changes everything. Jesus is alive… and forever He shall reign. If you’re in the area, I hope you’ll join us on Easter (Sunday, March 31) at 6:30 PM – 32712 Crown Valley Pkwy, Dana Point, CA 92629 in the “Old Chapel” as I preach from Revelation 1 – “The Risen Christ”. I think you will find this song and my Easter sermon each a little more helpful to your soul than a song about a flying pink buffalo. and call the Savior mine. He was dead, He’s alive, now we’re redeemed. He was dead, He’s alive,forever He shall reign. If you like this song, head over to Anewband.com to download other great hymns for free (or donation).